If I'd only known about you, Diana, back when we were desperately looking for autumn gardens for HGTV's A Gardener's Diary. 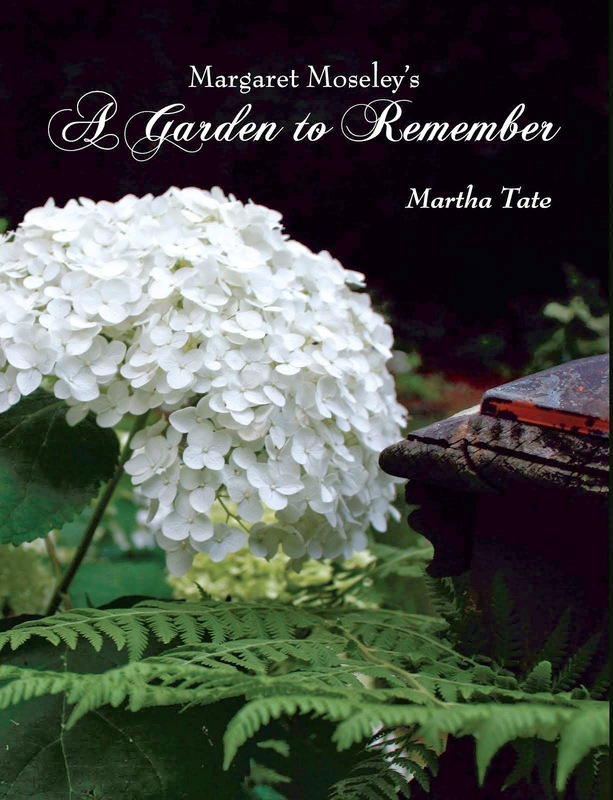 Every year, programming directors at the Home & Garden Television network told us we had to include gardens that were at their peak in fall, preferably October and November. Easier said than done. Just about everyone I called told me to try again in spring. So, when Diana Mendes posted photographs taken October 12 in her garden on her Facebook page, I couldn't believe my eyes. Every fall flower I could think of was represented - Korean apricot daisy mums in addition to several other chrysanthemums, Japanese anemones, all kinds of asters, including a bright blue one; golden rod, Mexican sage, swamp sunflower, Encore azaleas, Camellia sasanqua (an entire hedge of it) and roses everywhere. She even had a yellow re-blooming bearded iris looking as fresh as if it were the month of May. I finally got to see Diana's garden two weeks later, on October 29th. You enter her sunny front yard through an arch covered with 'Heavenly Blue' morning glories. A patch of grass is surrounded on all sides by deep borders thickly planted with flowers. Even though a few of the perennials I saw in the photos of October 12 had passed their prime, most were still going strong, and there were dozens more that had come into bloom Her roses were gorgeous and came in every color imaginable. More daisy chrysanthemums had opened up in shades of lemon yellow, peach, red and bright orange. I don't know if I've ever seen that many fall flowers in one place. Even spring perennials like adenophera (lady bells) and coreopsis were in bloom. It was an explosion of color. I had trouble choosing just one photograph, but I love the color of this rose (Diana regrets she doesn't know its name) and the contrast of its yellow center with the helianthus. Diana says she picks flowers she likes and then brings them home and tries to find a spot for them. It's hard, because the garden is so jam packed, and this doesn't even count the spring and summer flowers you can see are there. Diana has owned her house in the heart of the Virginia-Highlands section of Atlanta for 28 years. During her career, she was able to manipulate the hours she worked so she could spend mornings in the garden. She's retired now, and when she's not in the garden, she's out on hikes or doing dog and cat rescue transports. In fact, she had to leave to pick up a dog that afternoon, so I told her I would be back. She has a big patch of Amsonia hubrichtii that hasn't turned golden yet and I definitely don't want to miss that glorious sight. I'm almost positive the rose is 'Cinco de Mayo.' I have it in my garden and love its unique color and profuse blooming. Delightful photo! I am so glad to know this. I'm want this rose! I will let Diana know. Thank you, Grace!